The newest addition to the Marley Eternit through colour EQUITONE range, Materia, showcases the subtle natural shade variations of fibre cement with a subtly textured velvety surface. 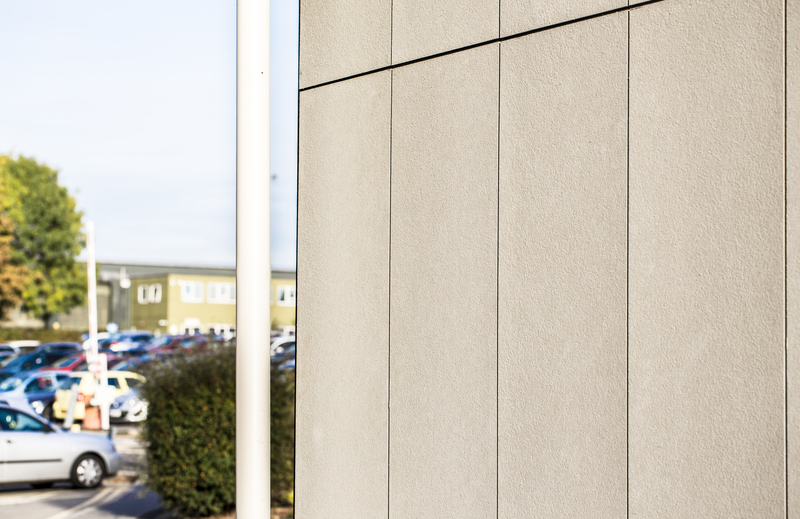 EQUITONE Materia panels come without any coating or hydrophobation creating a textured yet velvety surface, accentuating the beauty of the fibre cement. 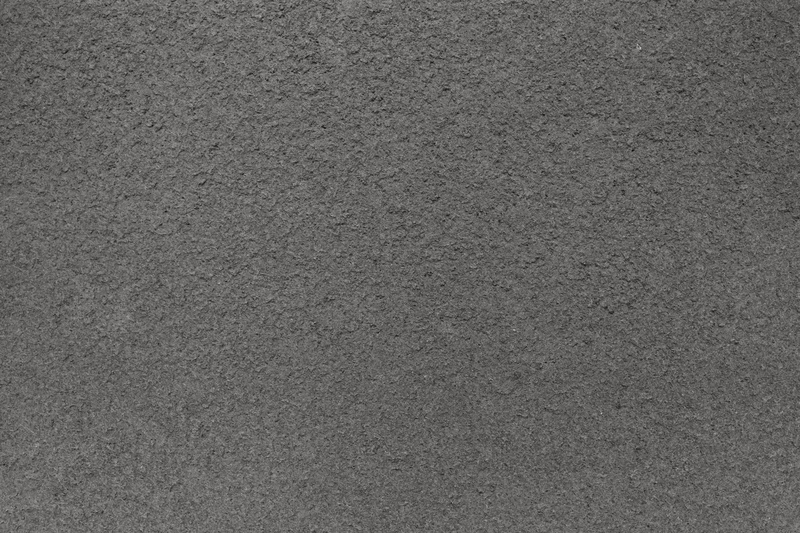 Due to its excellent recyclability, as panels can be crushed and used in cement mixture, Marley Eternit Materia has achieved an A+ BRE Green Guide rating. 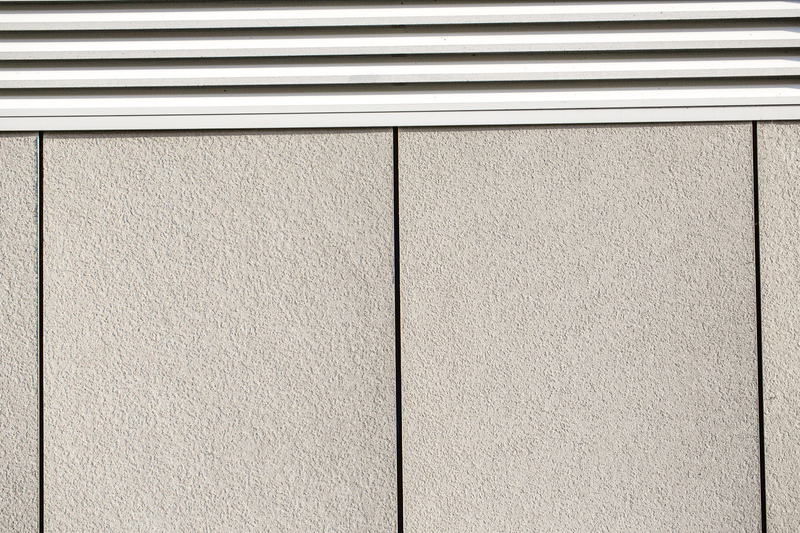 Available in two colours, Storm Grey and Grey Mist, natural differences in colour alongside traces from the manufacturing process ensure an individual façade design. For more information on any Marley Eternit EQUITONE Materia please contact your local branch.